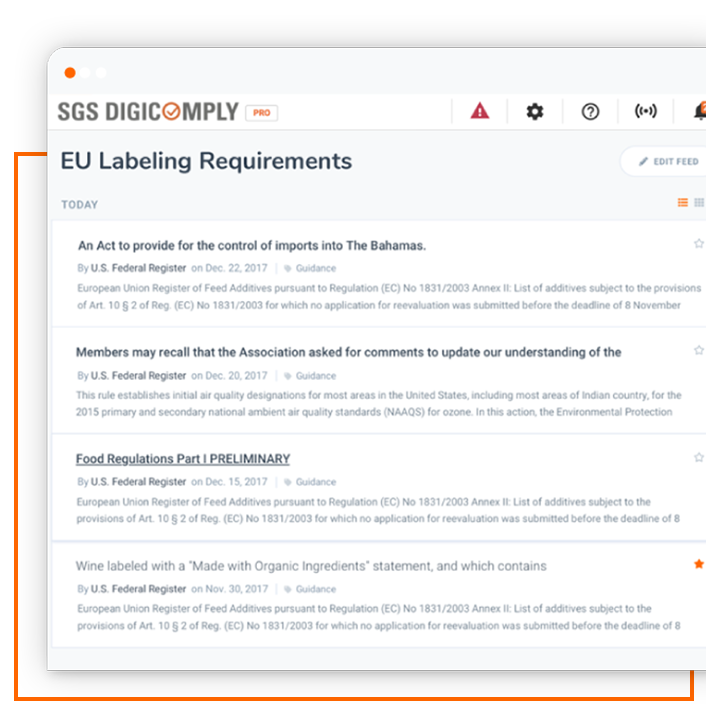 Scanning multiple sources so you don’t have to, our food compliance management system will keep you up to date with news, events and industry updates that will impact your business, its activities, priorities and policies. Simplify your feedback process. 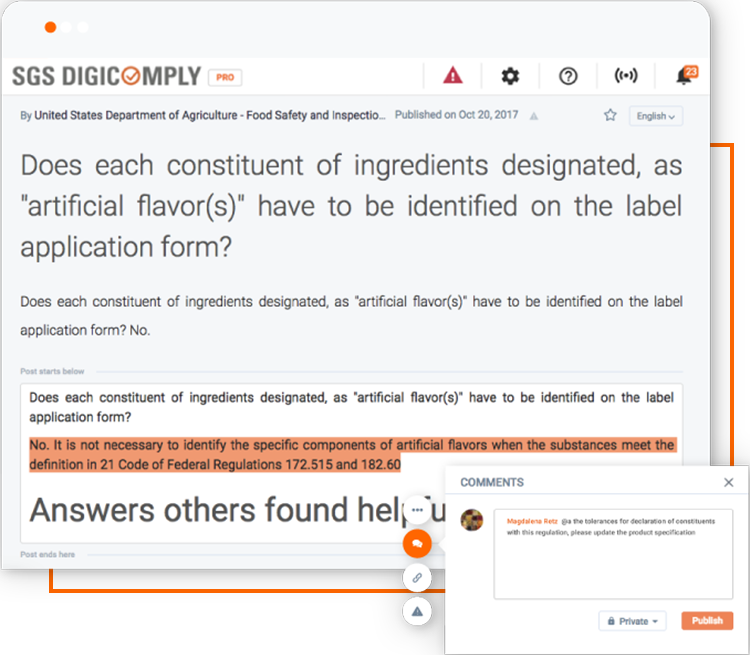 Get suppliers, team members, and stakeholders to comment directly on relevant documents. 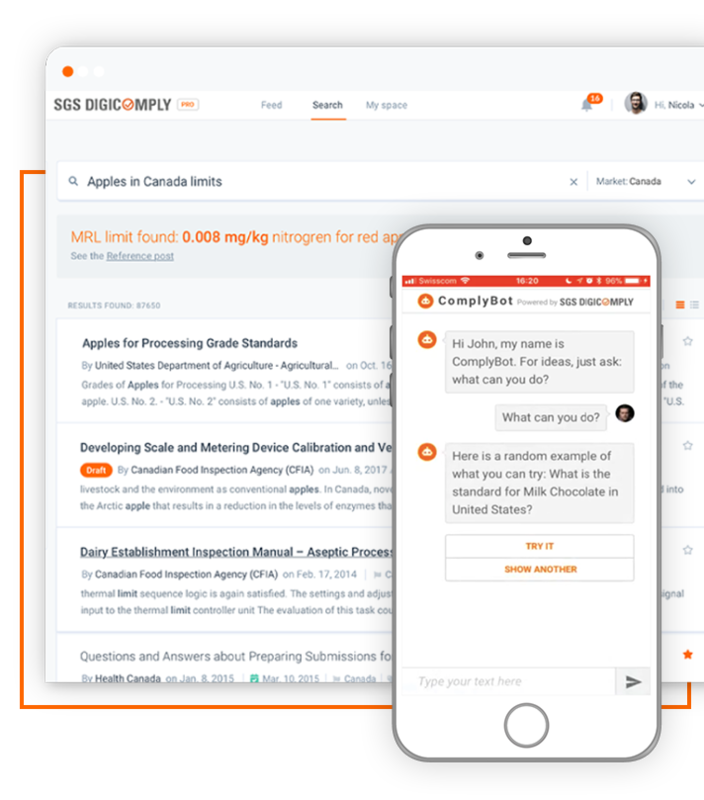 Review new feedback in one convenient place, assign tasks and work on your compliance dossiers or projects. market. Receive alerts when new requirements are superseded and track follow-up actions. 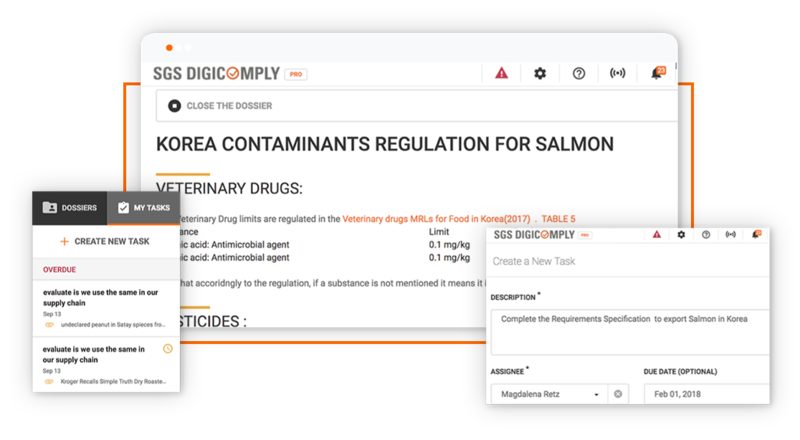 Upload labels to Compliance Labelwise and it will scan websites to identify where the label is not correct, such as highlighting missing allergens and other non-compliant aspects. 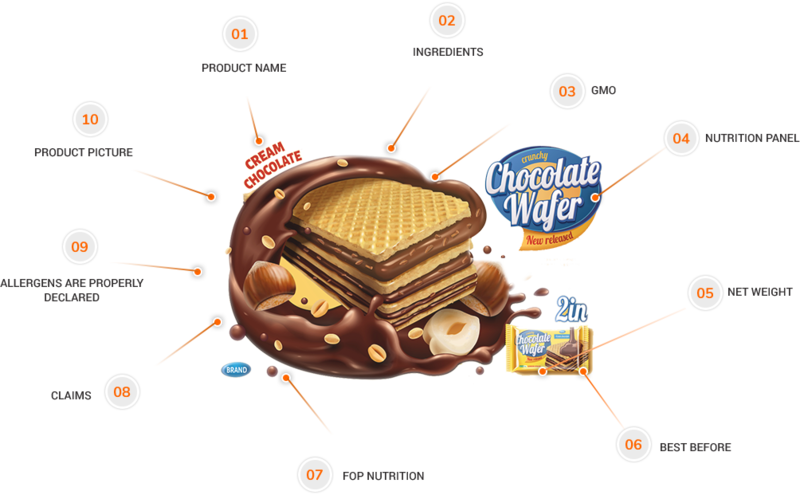 Alternatively, use it to simplify your label localization process and quickly access new markets. 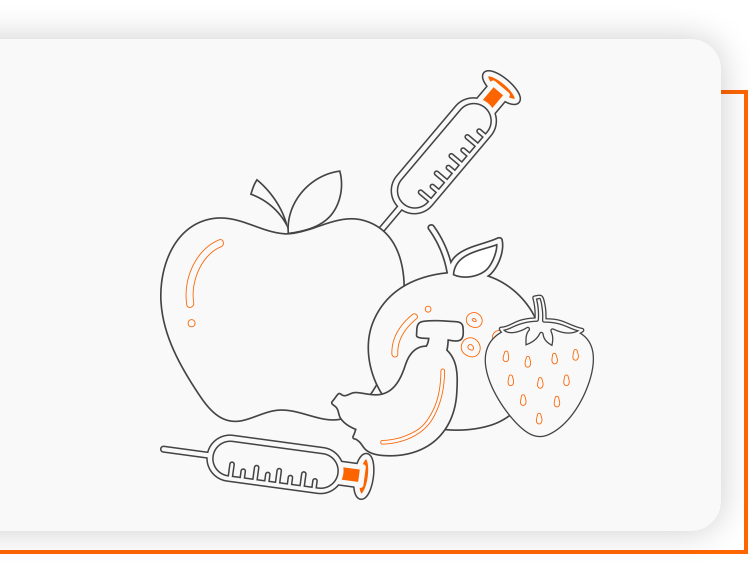 Fraud is one of the major threats to the food chain. Operators need to constantly assess vulnerability of their supply chain. Digicomply provides specific capabilities to support you in monitoring trends and vulnerability.